Avra Estiatorio — ALIX is an international membership of dynamic and engaged women professionals. 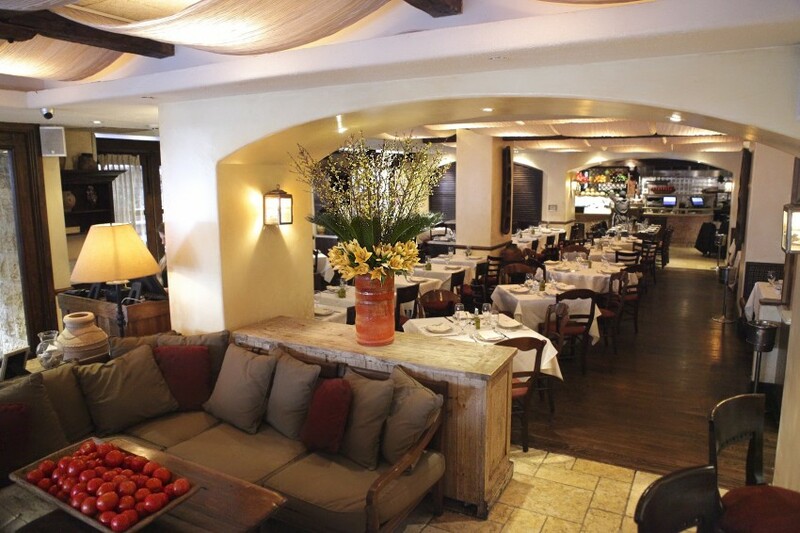 Avra Estiatorio immediately transports you to a Taverna in Greece with the cozy Mediterranean feel of this lively and friendly restaurant. Its décor of imported limestone, distressed and exposed wood, oriental rug hangings and large ceramic vessels create a homey ambience. The bar at the front of the restaurant is great for a quick bite on your own, and the collection of small tables in the charming back courtyard is a great space for a leisurely meal. The open kitchen offers a view into the heart of the restaurant, while the impressive array of fresh fish is displayed for diners to select from.